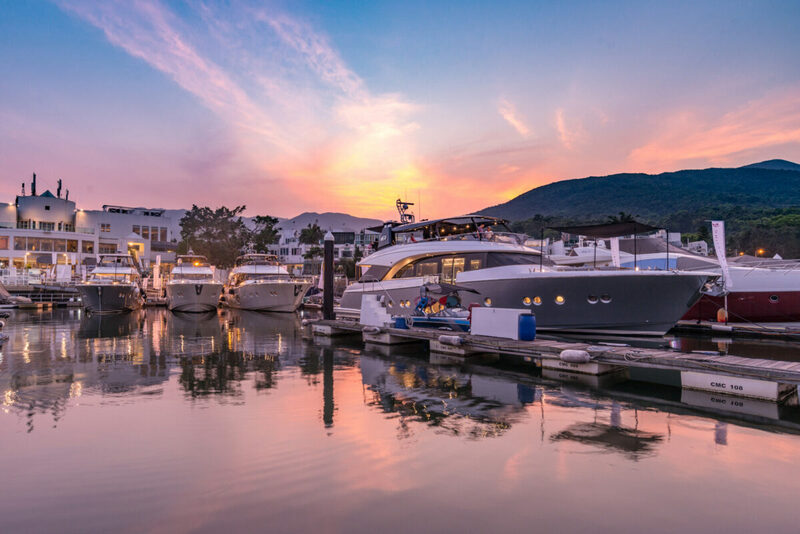 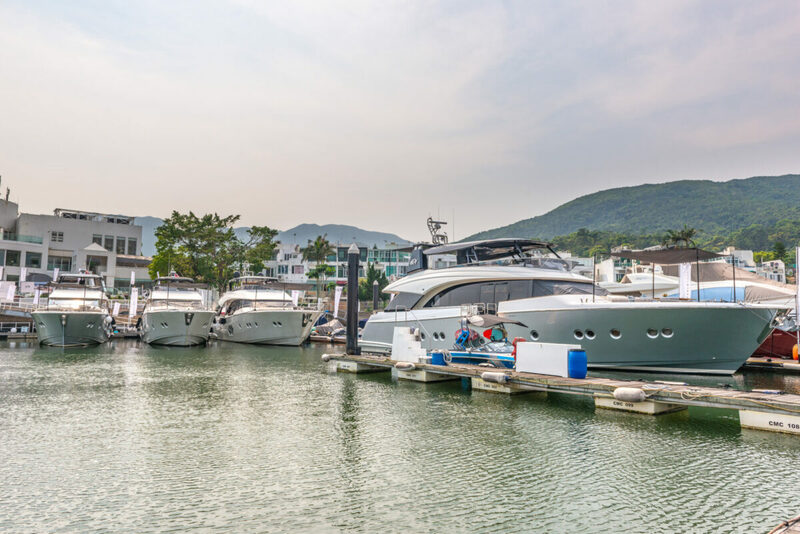 Asia Yachting held a highly successful boat show of Monte Carlo Yachts ( MCY ) at Club Marina Cove on April 5 to 7, 2019. 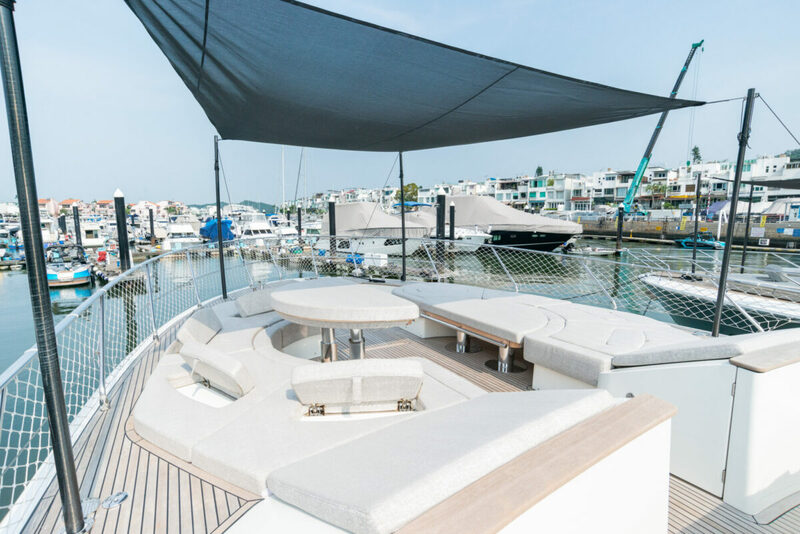 MCY 70, MCY76, MCY 80 and MCY 86 were showcased under glorious spring sunshine. 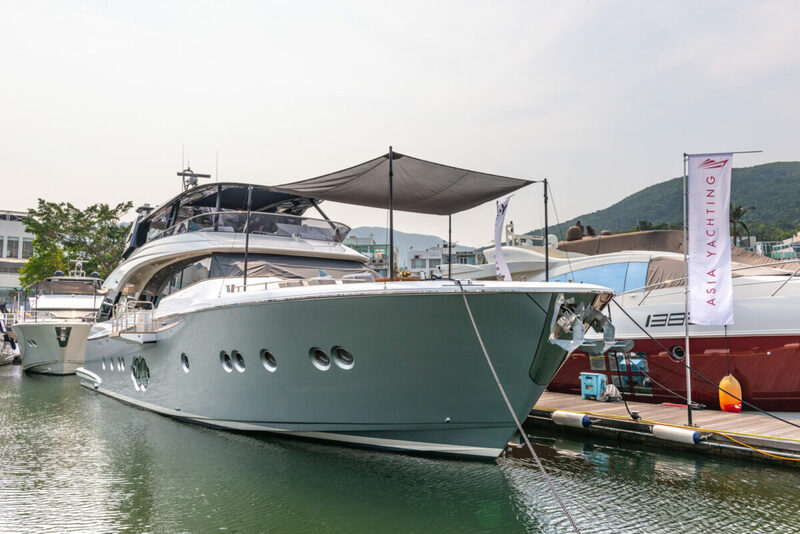 MCY 86 was undoubtedly the star of the show. 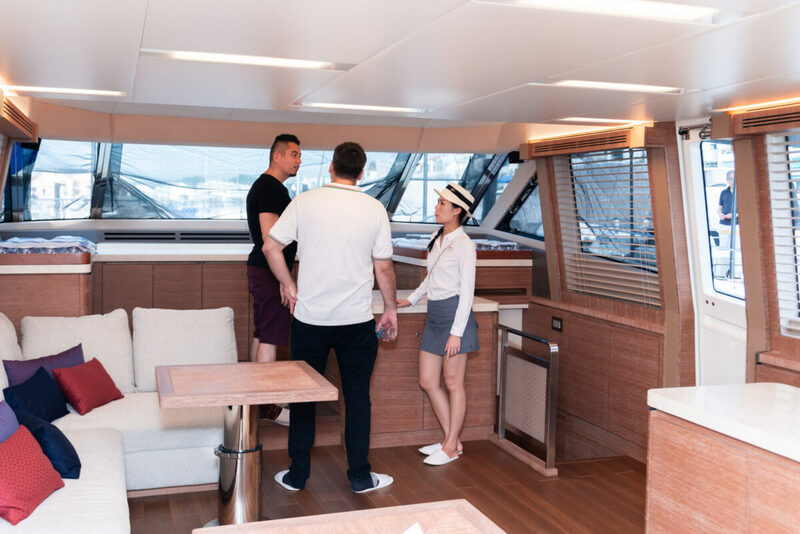 While every model in the Monte Carlo Yachts collection has the DNA and spaces of a larger yacht, the MCY 86 stood out as an example of the shipyard’s vision and style. 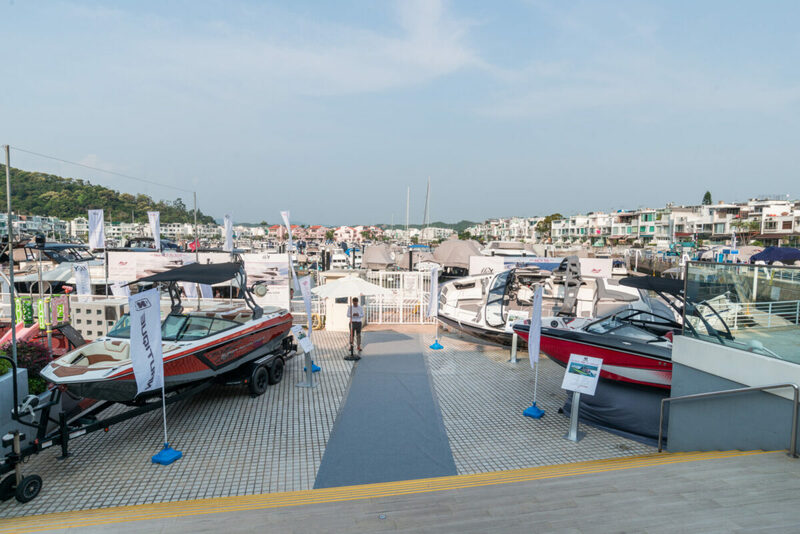 Four 1:30 scale models were displayed in the lobby and the entire MCY range represented by 1:70 smaller models along the pontoon. 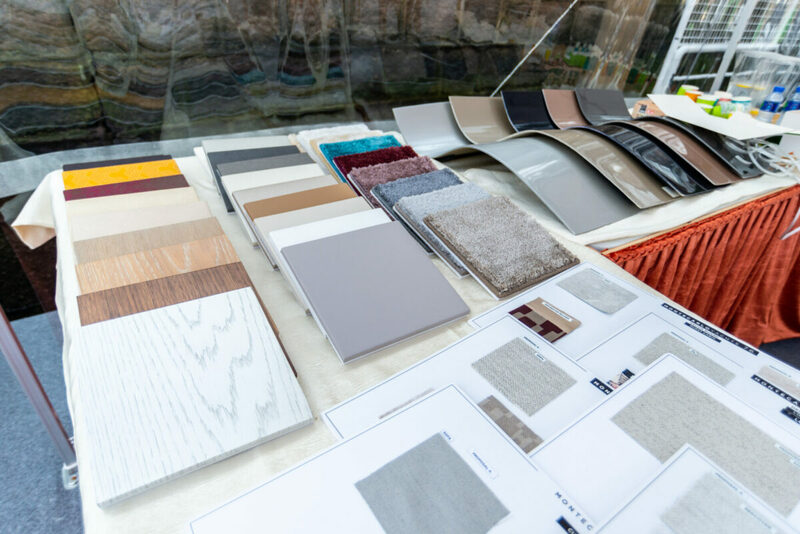 Visitors were able to view and handle the material samples to appreciate that the MCY collection offers limitless customization possibilities to satisfy any owner’s special requirements. 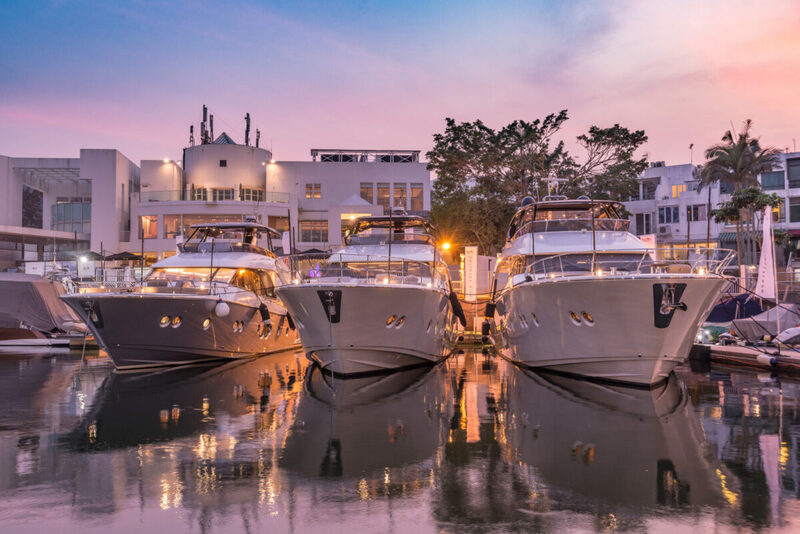 Asia Yachting were delighted by the number of visitors most of whom showed great interest in the yachts.